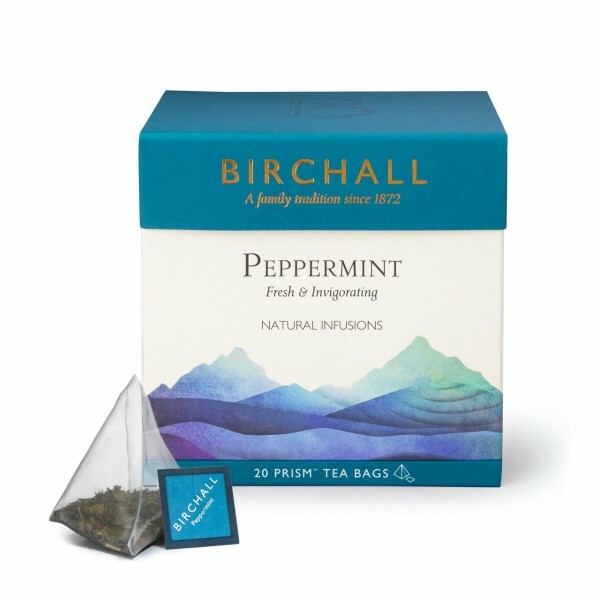 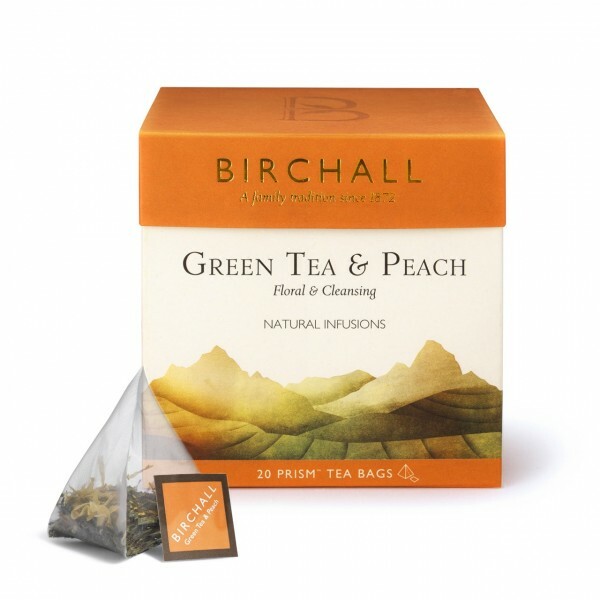 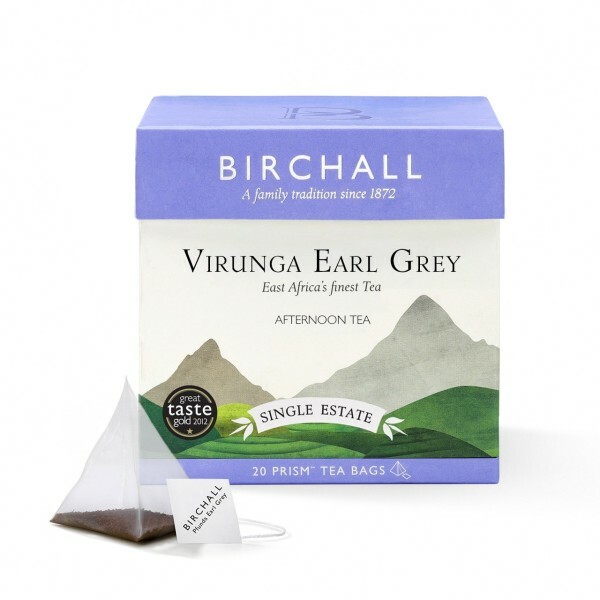 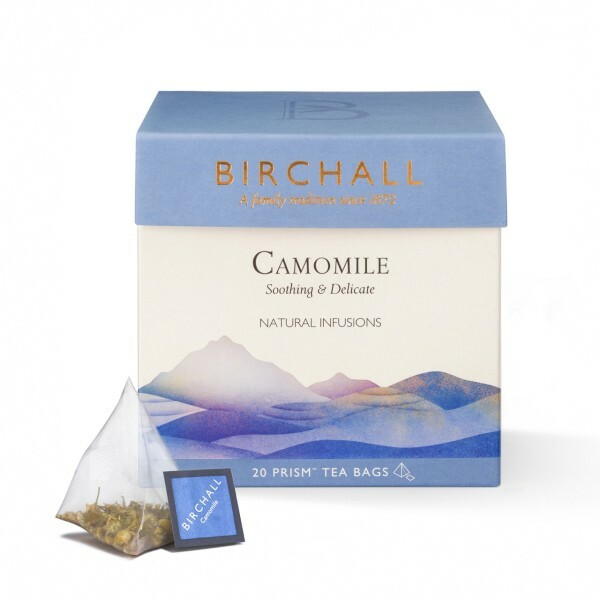 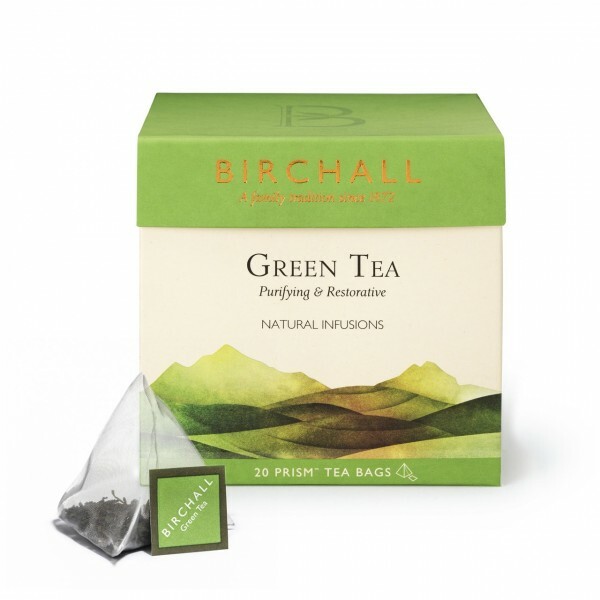 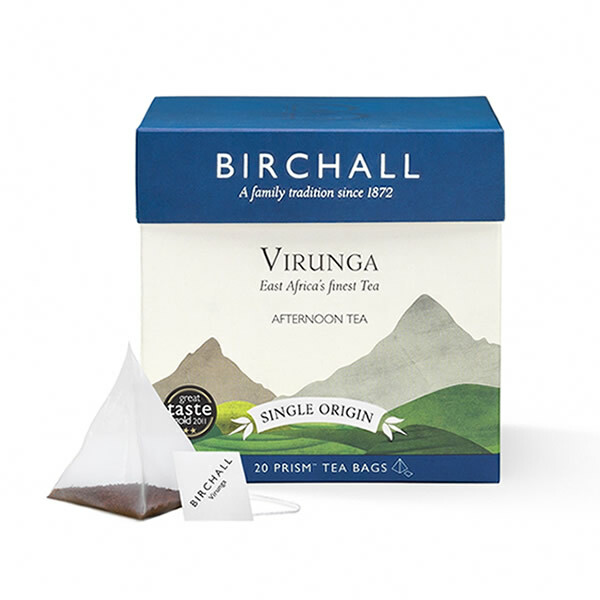 The Birchall Tea range is available from MorBeans Coffee Company. 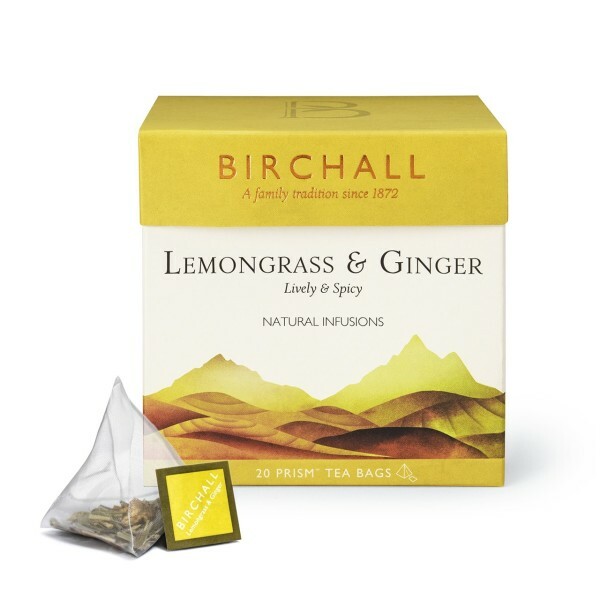 If tea is your thing then we’ve got this covered too. 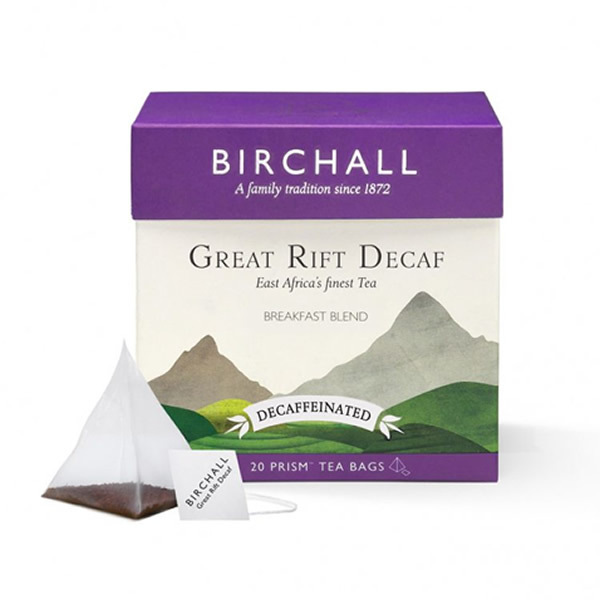 We’ve found people who know as much about tea as we know about coffee. 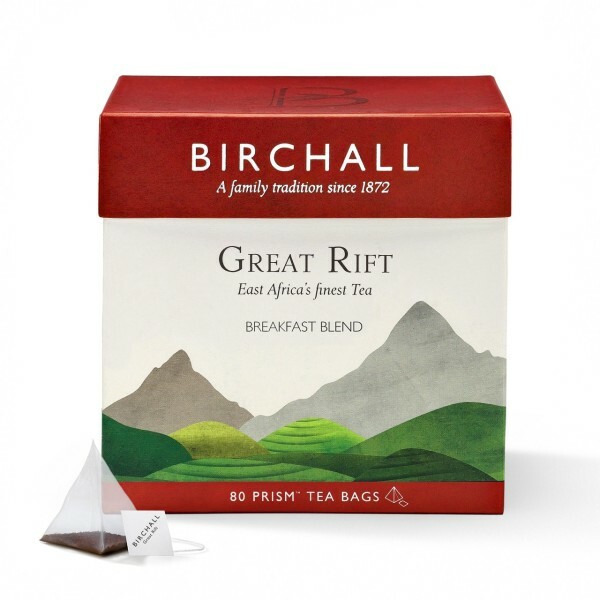 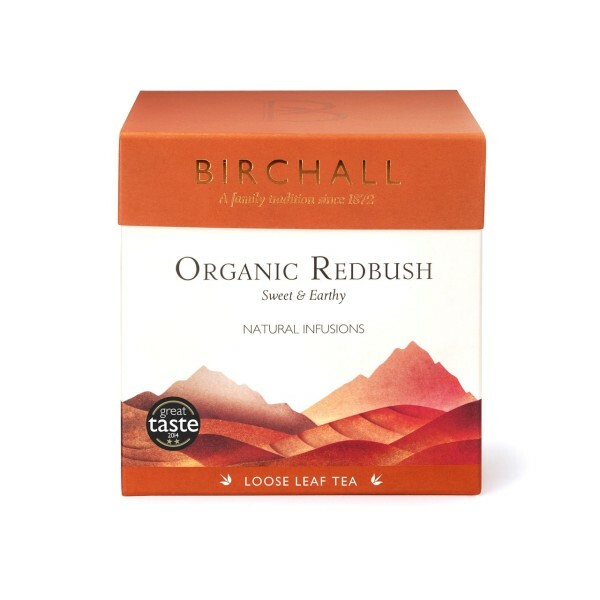 MorBeans Coffee Company are national stockists and suppliers of the aromatic Birchall Tea range. 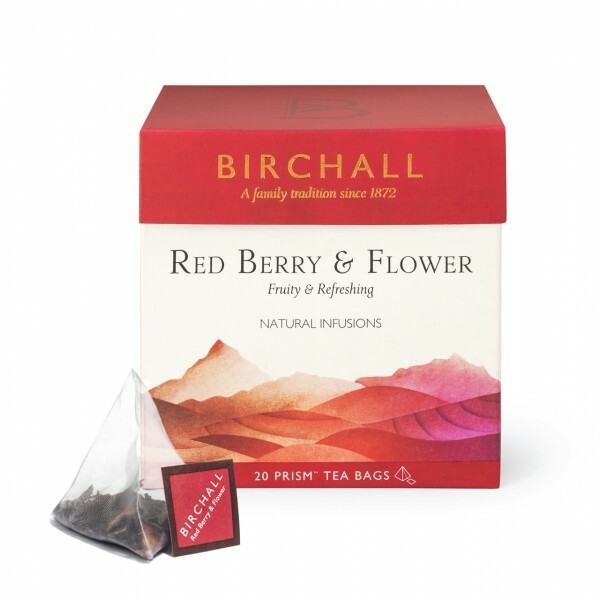 From punchy black teas to colourful fruit and herbal infused blends, there’s something to suit every mood and occasion.